12-cylinder chassis that you love! 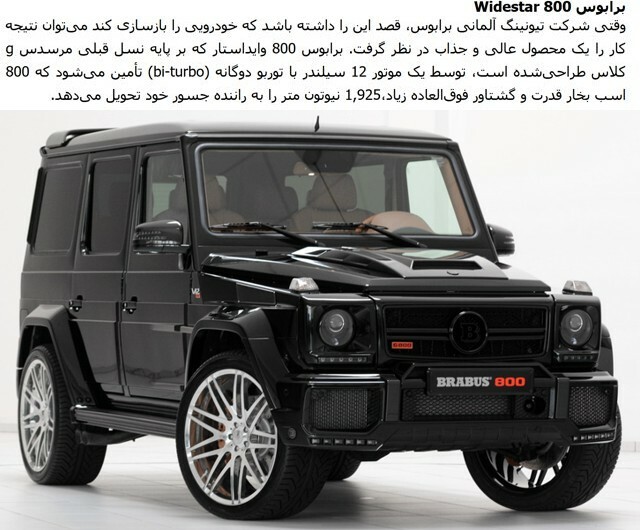 The Brabus tuning company takes cars that are already stupid fast and makes them even faster. The German shop tends to focus on Mercedes cars, but its parts can also be found on hopped-up Teslas and the Benz-owned Smart Car.